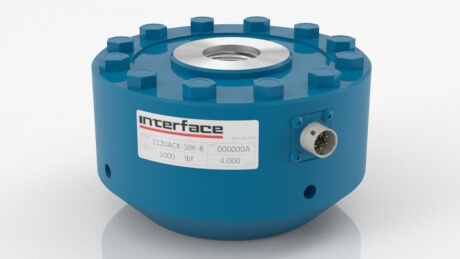 Model 1100 is selected from the best load cells and has very low nonlinearity, hysteresis, eccentric load sensitivity, and temperature sensitivity. The gaged sensors in every model 1100 load cell are individually inspected and tested, and certified to meet our rigid standards. Formed from a unique alloy, our gages provide very low resistivity, for high signal-to-noise ratios for demanding applications.